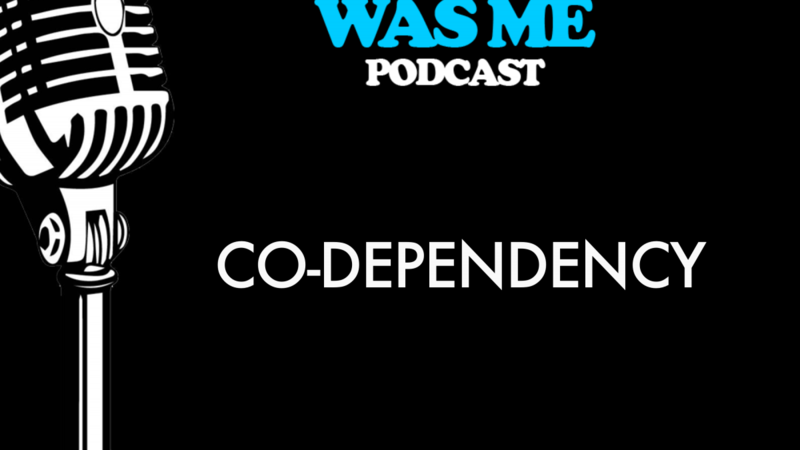 This podcast will discuss the truth concerning co-dependency. Co-dependency can be debilitating and affect everyday choices. Thus, it is crucial to determine where it stems from by reflecting on one’s past. The person will gain a clearer understanding of what it is and how it affects aspects of their life. This podcast will then discuss ways one can combat it. 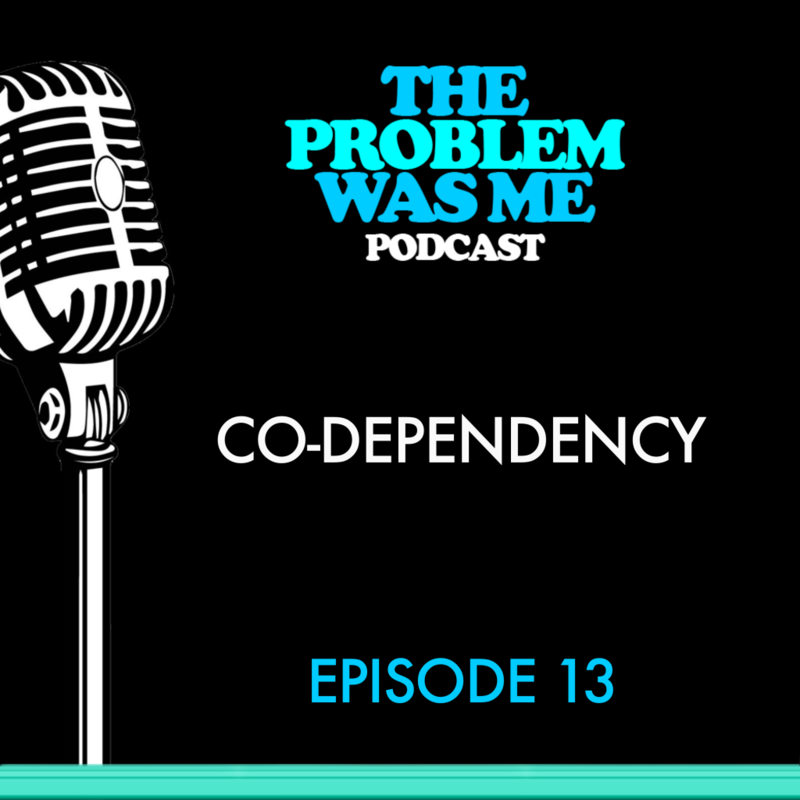 By highlighting its origins, how it affects one’s life, and how to stop its power, one can eventually break the chains from living with co-dependency.